FMCD Physio will be trading from now on as "Fiona McDevitt Integrated Health". Fiona was live on UCC 98.3 FM on Thursday 2nd Feb 2017! 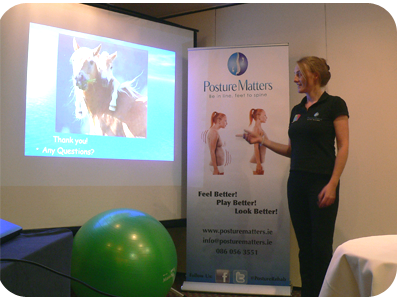 Carina Collins is a well known and respected craniosacral therapist in Cork who has decided to change careers. 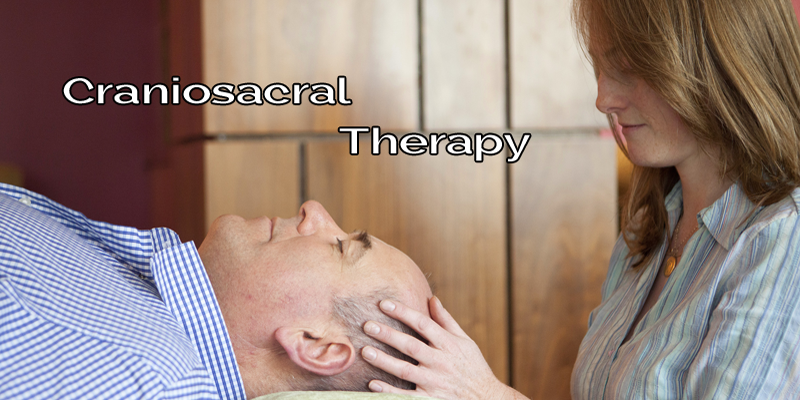 Carina and I trained together as craniosacral therapists. Any patients of Carina's are welcome to FMcD Physio. Ireland’s first joint mixed ability rugby session was held on the 10th of March 2019. Fiona offers you the opportunity to ease your pain, improve your tiredness, headaches and stress, by balancing your health. 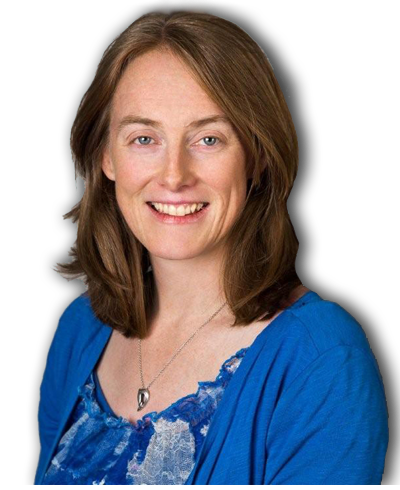 Fiona's passion for posture and easing your pain, combined with her experience as a chartered physio for over 20 years, enables her to treat your whole body in a holistic and compassionate way. 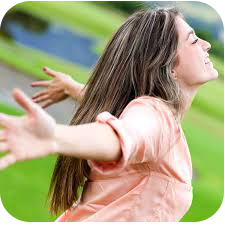 "Suppleness of the body has an effect on the spirit. Care of the spirit influences the body. Let us provide for both aspects of our being, that we might live better and magnify our existence." Register your .physio domain with me today..
Only chartered physiotherapists who are licensed and registered by their country's governing body can avail of the "dot.physio" domain name. This provides a validation and security to both the public and the therapists. Only genuine fully qualified and trained therapists who have attained a certain standard can use this domain name. It protects the public giving them a sense of security and ability then to trust the information.